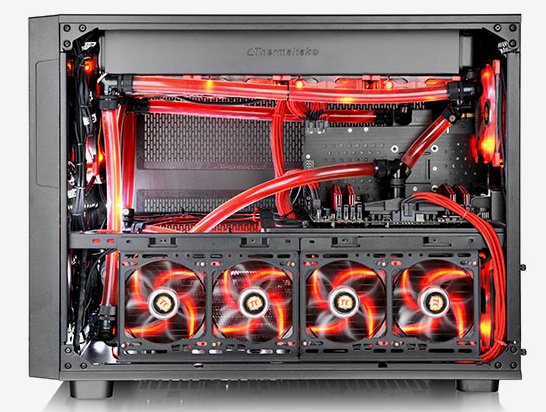 Thermaltake introduces the Pacific Series Adapter fittings for the ultimate in custom PC water cooling configurations. 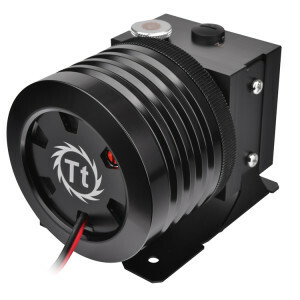 Finished in black-plated brass, the adapter fitting is in 360-degree revolvable design, and consists of two sealed O-rings with side printed Tt logo, allowing users to redirect the fittings at 45 and 90 degree angle for easier tube routing. 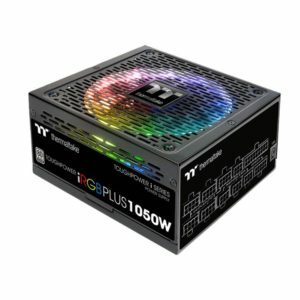 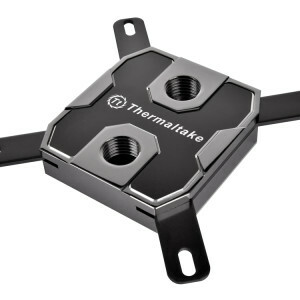 Choose from: 45, 90, 45 & 45, 45 & 90 degree, and 4-way connector, Thermaltake fittings provide a complete solution for DIY enthusiasts and PC builders by giving users ideal mounting, fitting and flow. 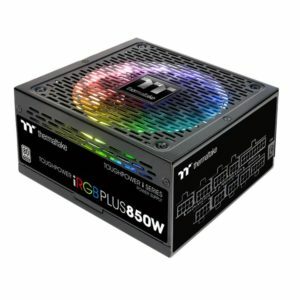 Made in Taiwan, the fittings allow proper connection to G1/4” ports, securing properly to any cooling components. 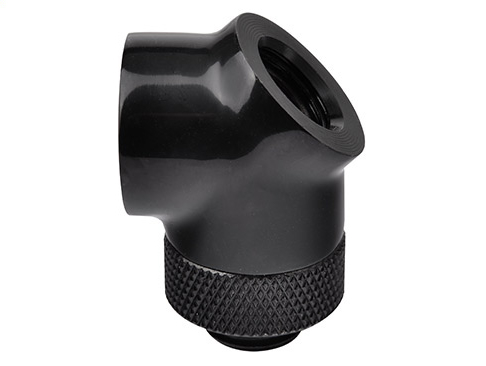 The brass fittings are available in chrome and black finishes with two O-rings, prevent coolant from leaking. 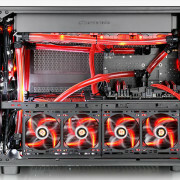 Compared to D5 pump, the maximum working pressure of O-rings is much higher, delivering great pressure resistance and performance. 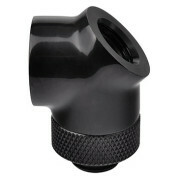 The 360-degree revolvable design delivers easier tube routing, working around obstacles in the system.